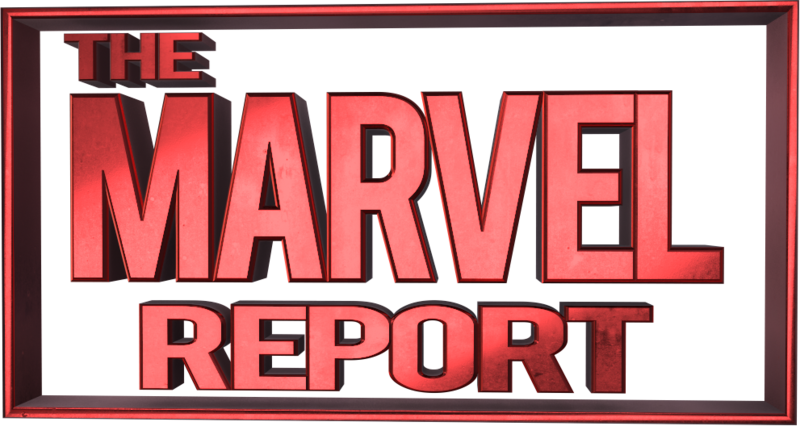 Every month the Marvel Reporters assemble to share our solicitation commentary on what Marvel has coming out. This month we are discussing the Marvel Solicitations for September 2017 courtesy of our friends at Comic Frontline. This month we get more Generations titles, Legacy kicks off, Venomverse launches, and the Runaways return! So check out the full solicitations, read what we have to say, then join the commentary and leave a comment with your thoughts! 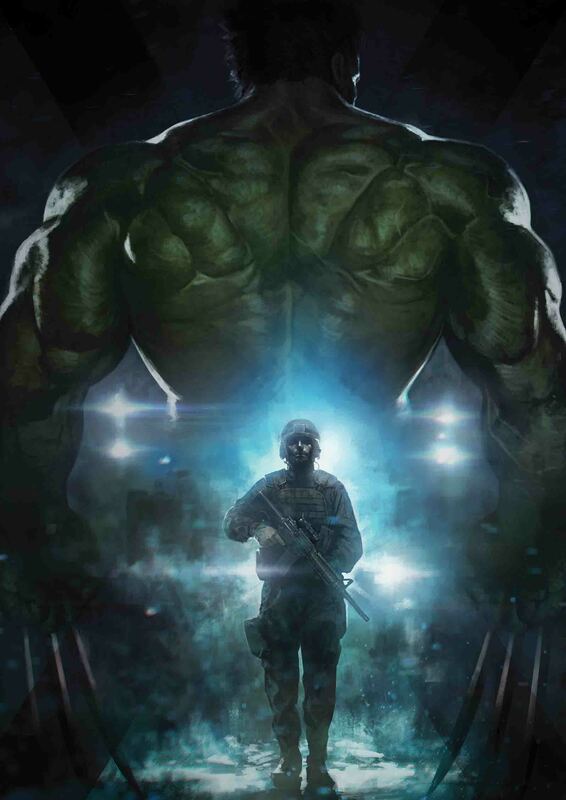 Breeze Riley – I think the success of this book will ride heavily on how fans are feeling after the conclusion of Secret Empire. Marvel started promoting Legacy before we had barely gotten into Secret Empire, which was an interesting move. Those hesitations aside, with Jason Aaron writing this one-shot and the promise of characters returning I’m excited to see where it goes. 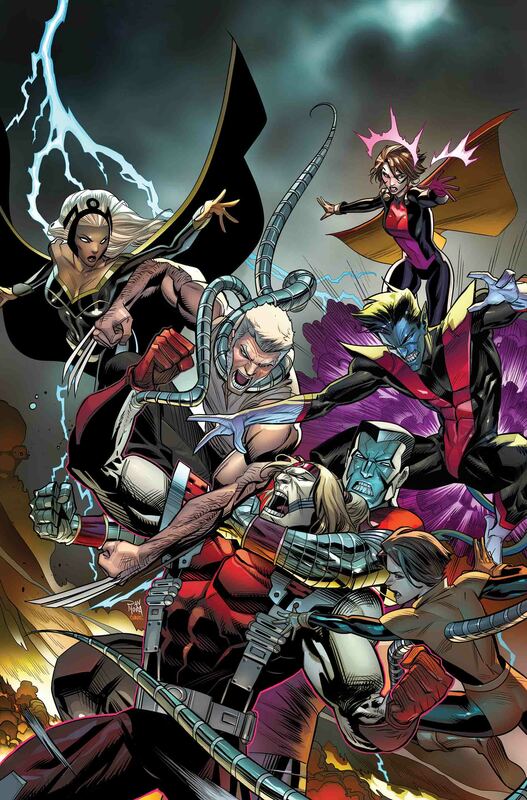 Jay – Legacy has me excited as no other Marvel event or initiative has in over a decade. For the last 9 months of these, my #1 most anticipated book has been Hulk, but now I have way more than one on that list, and it is all about the Legacy and Generations! Kat – I’m very excited to see the new direction Marvel is taking with Legacy! Luis – So far most information about this event have been kept under wraps. The only thing this solicit says is two characters will return (one implied to be good and the other evil). Hopefully Secret Empire’s ending will not turn off readers before they get the chance to read this. Tatiana – It’s hard to know what to say about this title given the lack of information. 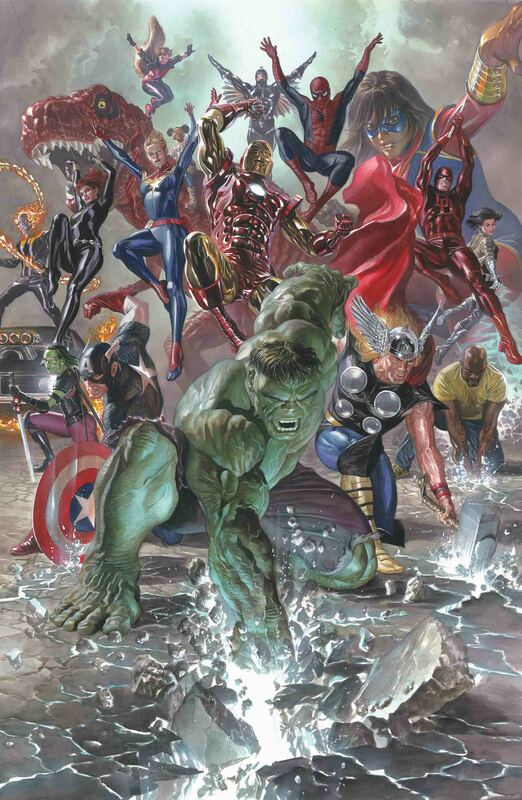 I echo my fellow contributors’ statements about being wary of yet another event after Secret Empire, but I’m excited about characters potentially returning. I think that if it’s someone we recently lost – like Tony or Bruce – it will be a disappointing reminder that the status quo never really changes. Jay – This one sound interesting because of the time period. You are putting Sam into the WW II era, and teaming up with Steve and Bucky. I can’t wait to see how they interact, especially on Sam’s had relationships with both and they never met him. Jay – I love Captain Mar-Vell! This will be a fun one because of Carol’s relationship with Mar-Vell and how much she has grown since then. He is also dead, will she be tempted to try to save him? Will she think he is a Skrull again? Kat – I’m excited to see a team up between Captain Mar-Vell and Carol, especially showcasing how much Carol has grown as a hero over the years. 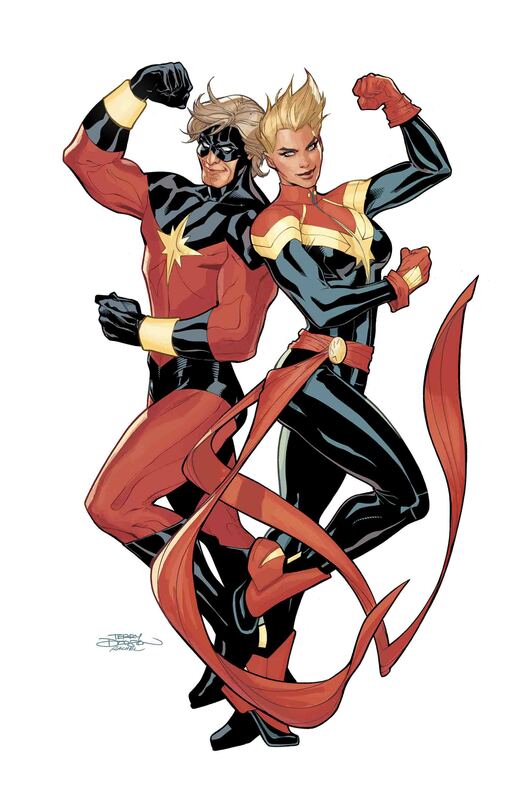 Tatiana – I haven’t really been sold on the Alpha Flight crew aspect of the recent Captain Marvel run, so I look forward to seeing things switched up a bit with the reintroduction of Mar-Vell. 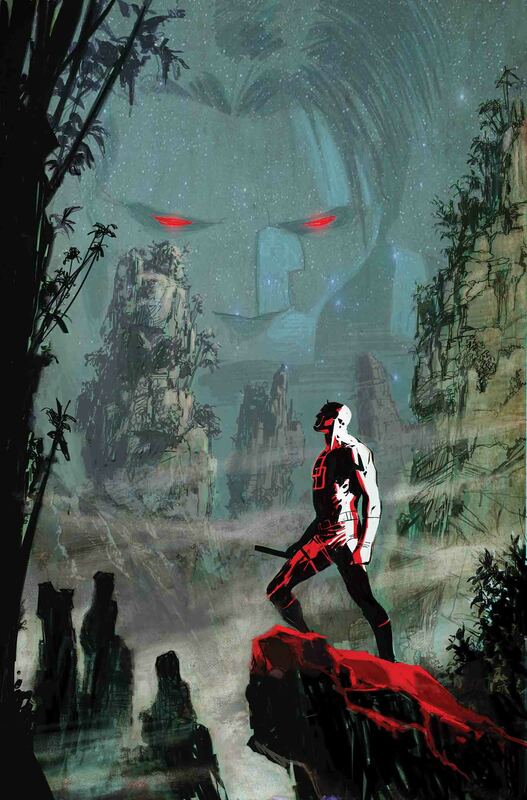 And I actually have never read anything with Mar-Vell in it, so it’s a new and exciting experience for me. Jay – Is this from Earth 9810, from What If #113? This is interesting on either side of it. If it is the 9810 Universe from the What If, will all of these books be taking place in other realities? Will they be exploring this newly recreated multiverse through these one-shots? If not could this be a sign of things to come? So no matter what this issue has an interesting concept. Kat – Even though we’ve seen the interaction between Riri and Tony in AI form I’m sure her meeting him in person will be even more fun. Tatiana – I’m totally onboard for Riri’s journey in whatever shape it takes, though I’m wondering about the “sorcerer supreme” Tony Stark that the summary alludes to. 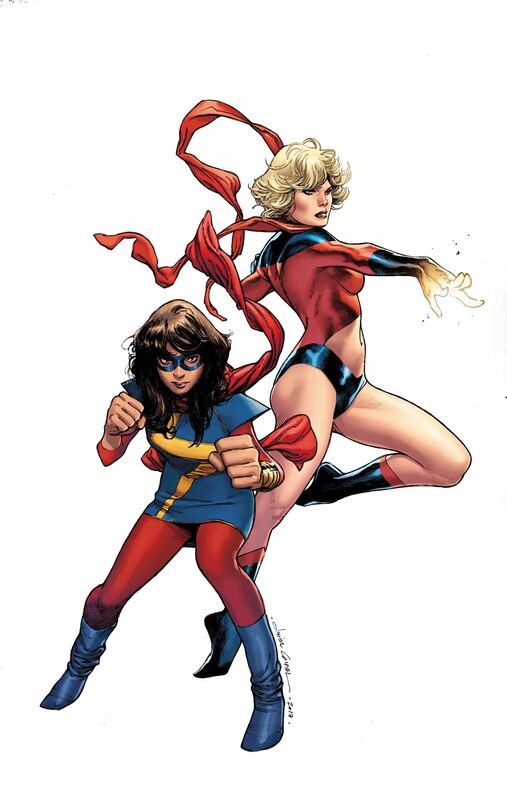 Jay – I am shocked that they say Captain Marvel & Ms. Marvel and not Ms. Marvel & Ms. Marvel as she is in her old Ms. Marvel costume. I hope this book repairs their relationship, Kamala can see how far Carol has come and not just from reading about it but seeing it first hand and maybe finding a new respect for her from it. I am also interested in seeing Kamala a very millennial-age female of color in a world when it was even harder to be that. Kat – I love this mentor/student bond, and it looks like Wilson will be digging into Carol’s history for this story. Tatiana – Kamala dealing with a day job that connects her to Carol is what dreams are made of. 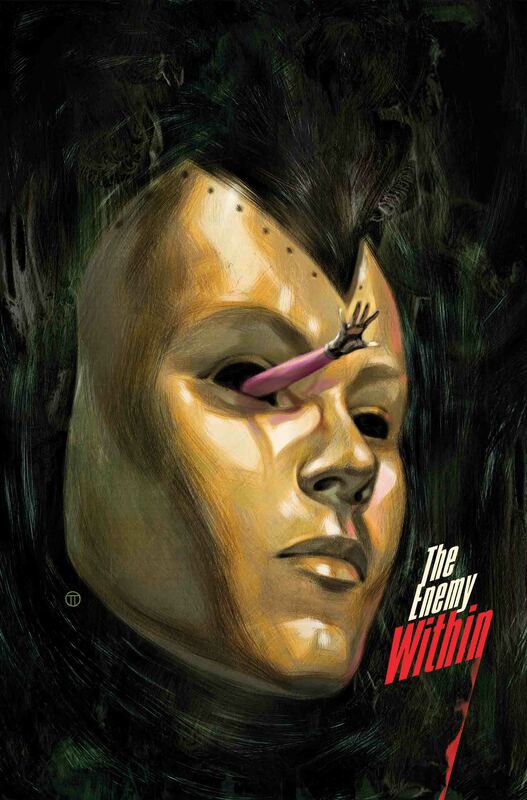 G. Willow Wilson has yet to let me down, so I have no doubt this will be equally wonderful. Jay – Why? 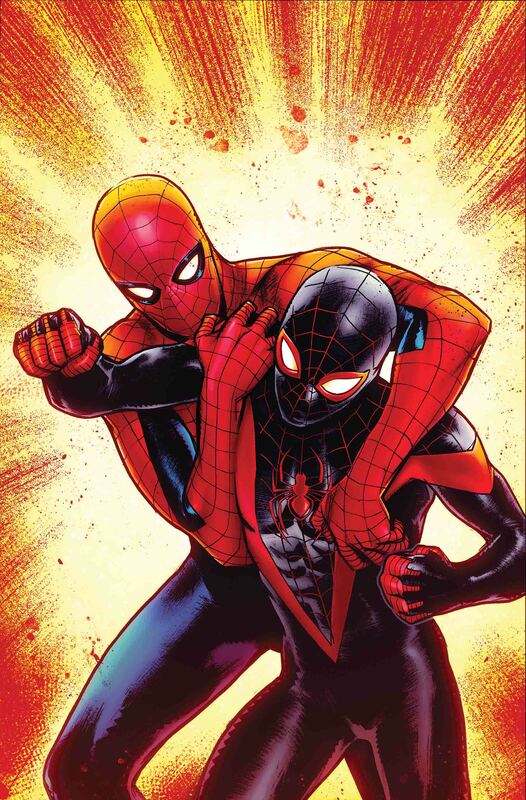 We seen Miles and Peter interact so much already and we are literally having a mini series team-up in Spider-Men II that is running right now. Yes this is a younger Peter Parker in High School, but Miles did that too with Ultimate Peter Parker. I need a bigger hook and this is the book that must impress me the most. Kat – This is a generation title I don’t think we need. 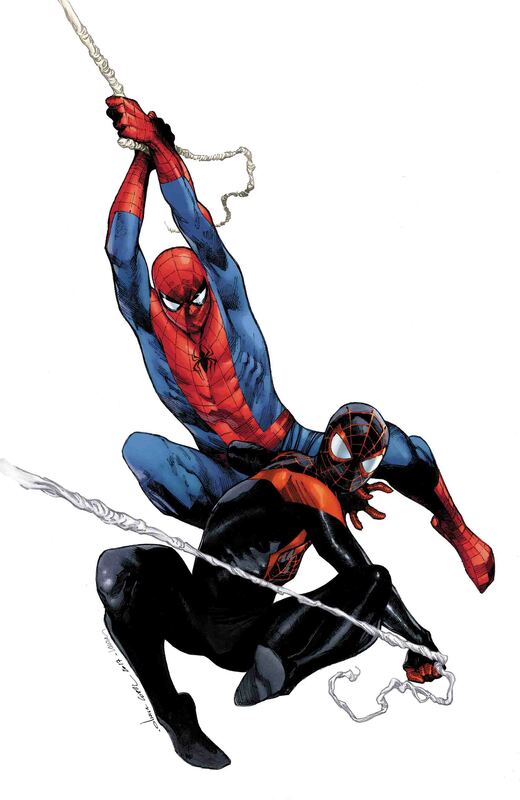 We’ve seen this team up many times, and we have the Spider-Men 2 crossover going on this month as well. Luis – Miles is probably my favorite Marvel Legacy character. 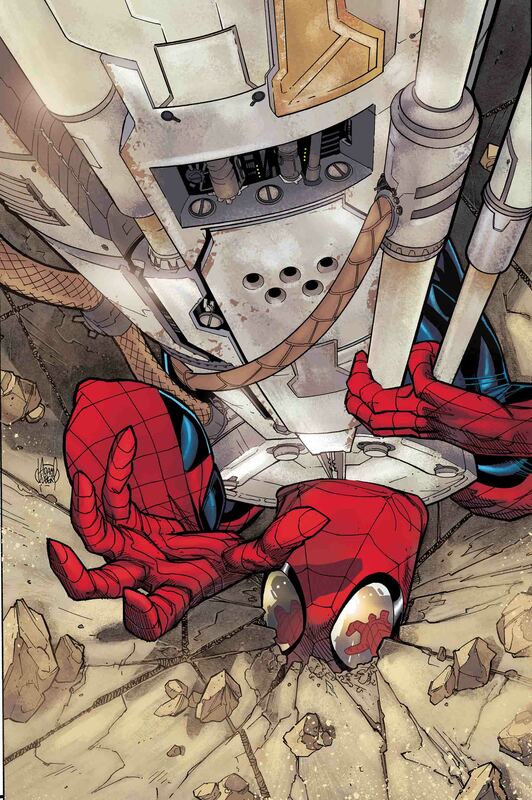 Even though we’ve seen him go throuh this in the Ultimate Universe, it will be interesting to see him interacting with a Peter Parker still learning with great power comes great responsibility. Jay – I hate killing characters in comics, they are done as gimmicks or to push a character(s) to step up, but I do love their returns. 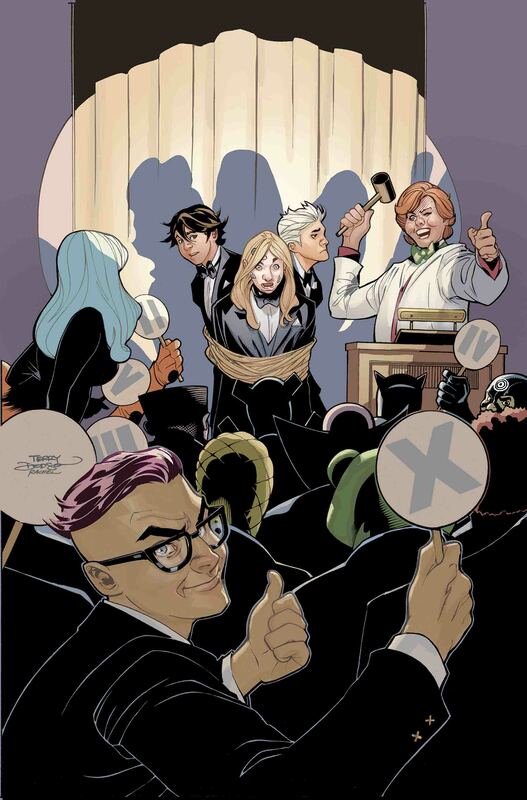 Runaways is one of the best books Marvel has put out, and I am hoping that this new run does what the Young Avengers second volume failed to do and that is capture the characters and magic of the original series for us. Kat – You don’t know how excited I am for this series! 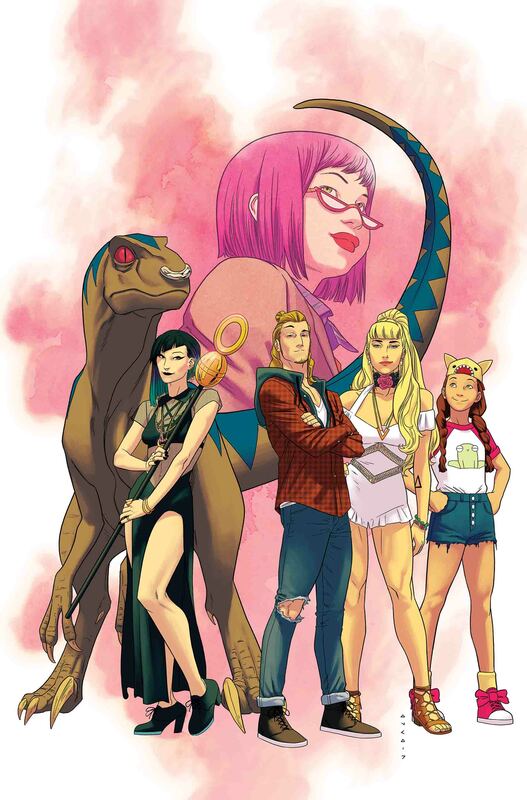 I’m a huge Runaways fan, and so pumped to see the original team back together. It’s been way too long! 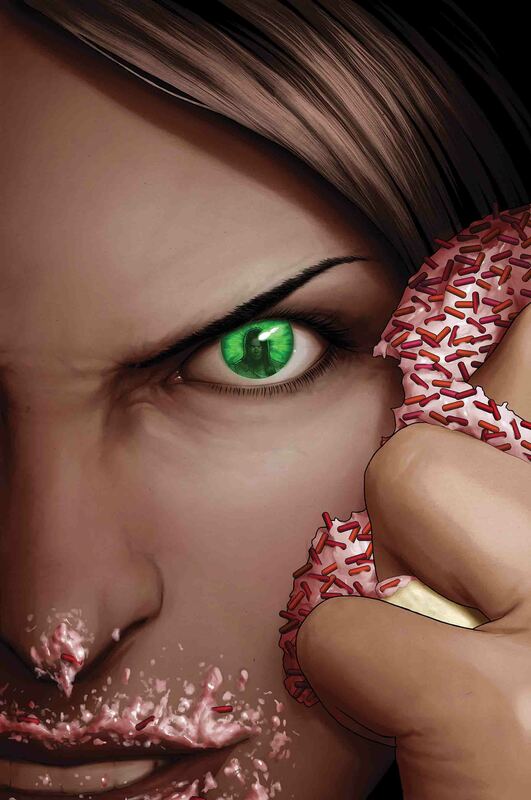 Tatiana – If I’m being honest, I’ve only gotten through the first volume of Runaways so far. But the story and characters grew on me a lot, and now I’m interested in what Rainbow Rowell’s take will be on the story. But I’ve got to finish the rest of the issues before I can pick this one up. Any chance Alex will make an appearance? Jay – Really? Really Marvel? So the Free Comic Book Day special, the #0 issue, the originally planned #1-#9 mini, and the tacked on #10 issue, along with universe wide tie-ins and tie-in minis wasn’t enough? Now we have to have an Omega issue too? This is why we are in Event Exhaustion. You have Generations, and Legacy running right now, which are events no matter how you slice it, and you are still forcing Secret Empire on us. Take it easy. Luis – Really Marvel? I thought Legacy was going to deal with the loose threads of Secret Empire, instead you’re having one more one-shot to squeeze more money from fans after the event ends. Honestly, $4.99 feels too much since we’ve just had a ten issue event released over 3 months. 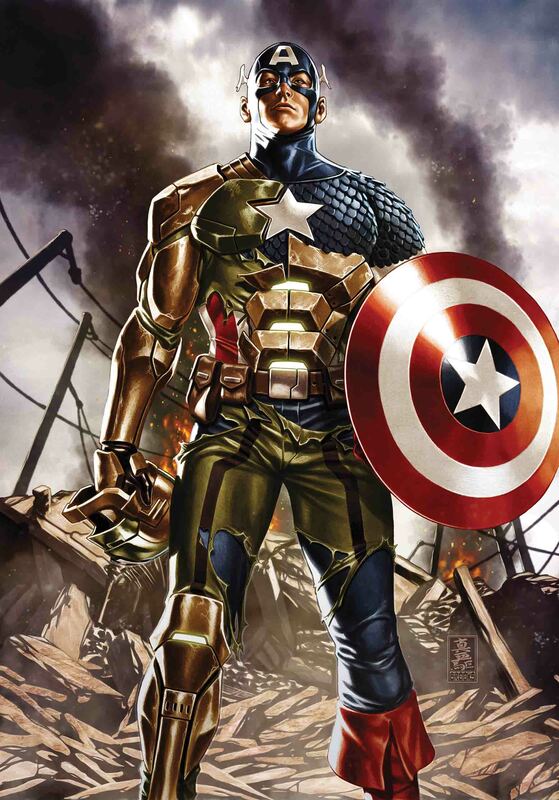 Tatiana – I am not a fan of the Secret Empire event or the plot line that led to Captain America secretly being Hydra, but I do want to know if there’s any resolution to the arc. Can things be fixed? Jay – I hope Coulson is secretly alive, and he stops her, but ummm Deadpool has a super intense healing factor so does it matter? Tatiana – Quake vs. Deadpool? Sign me up! I love Daisy Johnson and hope to get as much as possible of her before this book disappears. Jay – As long as we can move away from the Social Justice Champions and have this team be a real teen hero team in a comic book I am all down for the shake up, but they better keep Viv, that’s all I am saying. Luis – Looks like there will be a change in the lineup. 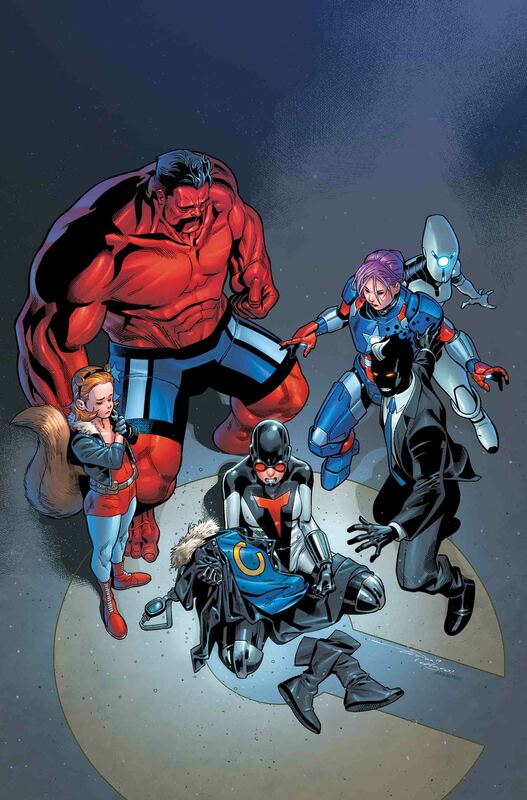 This could be interesting, hopefully some of the original members will remain (judging by the cover, it looks like Cyclops is staying). Jay – Ummm Marvel, come here…. Closer….. SAM GUTHRIE IS IMMORTAL NO ONE BELIEVED HE WAS EVER DEAD!!!! Learn your own continuity. Lesson over. Jay – Could Ultimate Thor, or War Thor be Odin’s brother Cul? This would fit with his character and fit with his struggle with the Mighty Thor. Jay – Did anyone expect this series to last longer? Kat – I guess this series is ending. Jay – Interested in what this big story will be. Could Tony really be back now? Hopefully he will take back his book and Riri will finally get her own Ironheart book that she deserves. Tatiana – “One of the biggest Iron Man stories in modern history?” Well, I’m ready for whatever that is going to be. What I like about Riri’s run is that she’s allowed to make mistakes that are due to inexperience rather than to a large personality flaw that seems impossible to overcome. 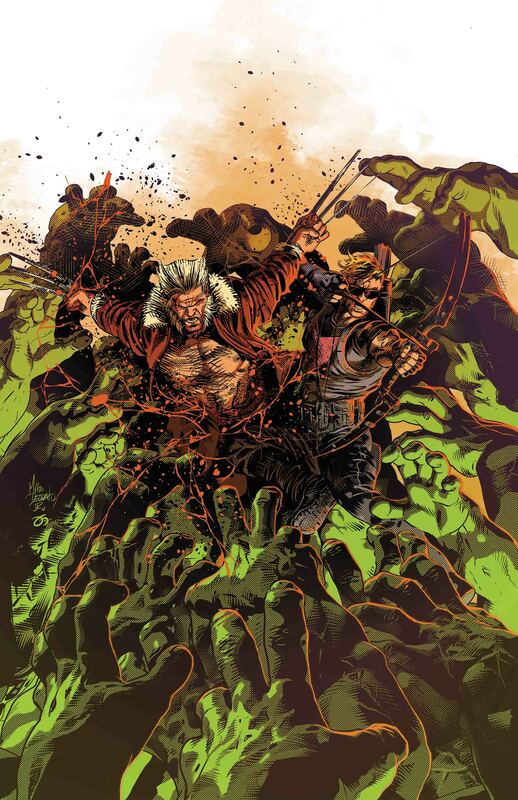 Jay – So they are FINALLY picking up something from the first issue and seeing if Amadeus can still be Totally Awesome or will the Hulk make him Savage? Jay – I love how we are exploring Jen for the first time really in the character’s history. Still one of my most anticipated titles. And have I said how awesome these covers are? 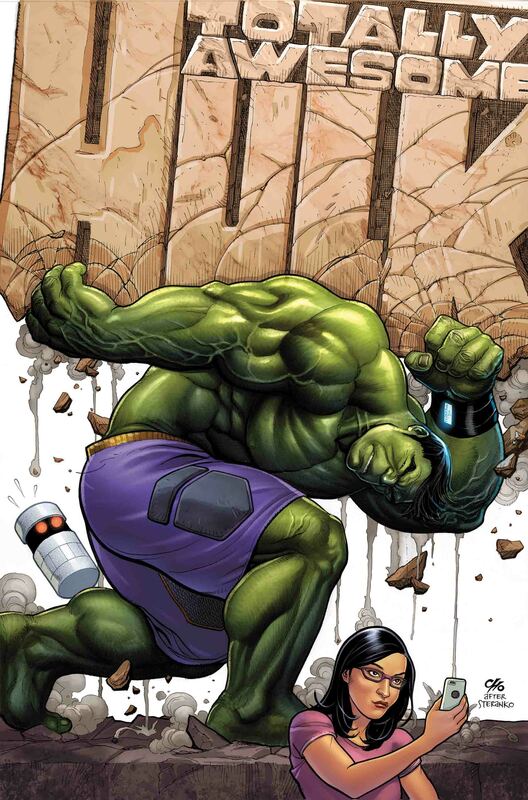 These are the best She-Hulk/Jen Walters covers EVER! Kat – I really love the direction of this title, and love how personal the villain stories have been for Jen. Tatiana – Jen has just started transforming in the issues that have come out, so I’m very interested in seeing what kind of Hulk she’ll become. Mariko Tamaki has done an excellent job with exploring Jen’s psyche and character development in the wake of tragedy, so I hope she handles ramping up the action just as well. 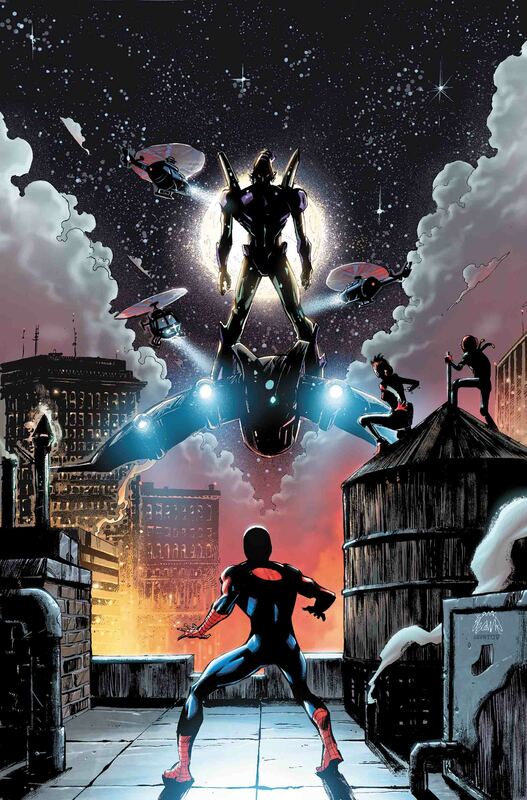 Jay – I like what I am seeing here, this isn’t the copy and paste of Spider-Verse, so I am really looking forward to reading this event and seeing this new alien species that are enemies of the Symbiotes (even though is says Venoms). I would love it is Flash bonds with one of them and maybe become Brock’s big rival in the Venom series after this. Kat – I’m hyped for this event! I think this can be pretty fun if executed correctly. 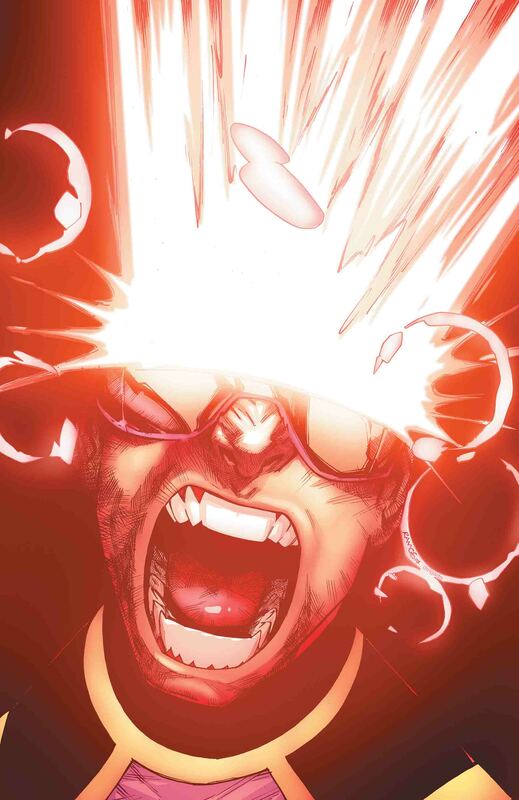 Jay – This is interesting, us getting to see things through the symbiote’s eyes. I hope they remember that we did see the Symbiote have a personality in Flash’s series and reflects that as we see things from his POV. Jay – Still too late. This book should have been done years ago. Luis – Obviously, the revelation about Miles’s doppelgänger will hit close to home. Hopefully Peter will do a good job getting him through this. Also I really hope we don’t get another clone saga style revelation (Ben’s real, Peter’s the clone) in this story. Jay – I love that this sounds like classic Spider-Man, something the man book Amazing Spider-Man doesn’t have right now. Kat – I’m excited to see J Jonah Jameson back in a Spider-Man comic book. Jay – You will not get me excited about a Norman Osborn story again after you failed big time with the last one. 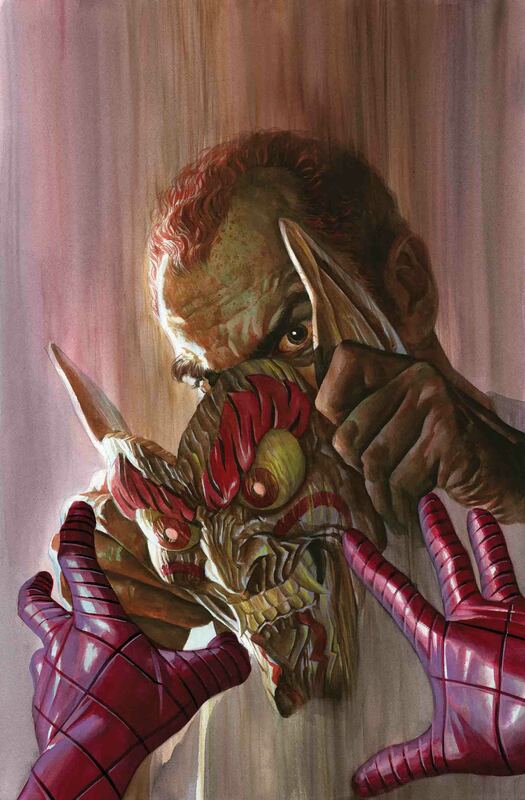 Luis – I really enjoyed seeing Norman Osborn fight Spider-Man without his goblin powers. However since he lost, Norman became determined to restore his goblin serum. This cover intrigues me about what methods Norman will use to get his powers back. Also I wonder if this means he’ll try to make a new goblin serum that will give him powers but none of the insanity. 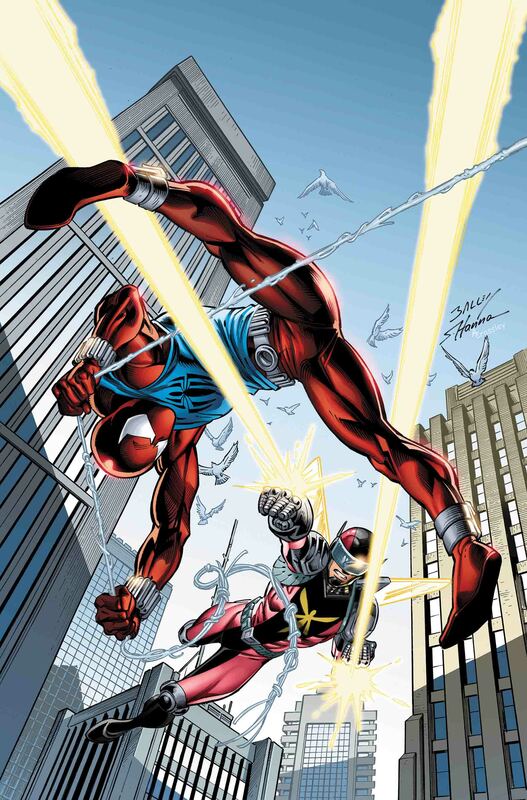 Jay – I hope Ben and Kaine can finally end this feud and become brothers for the first time standing united. 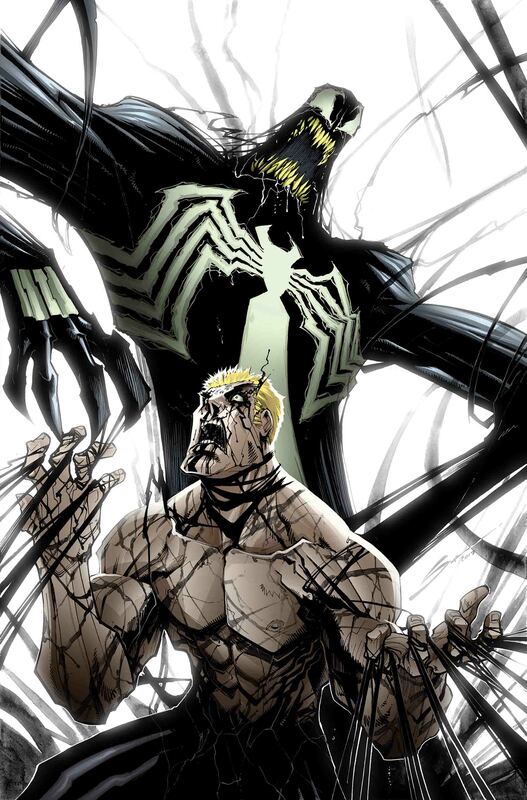 Luis – This is an interesting scenario for both characters since Kaine was initially portrayed as Ben’s archenemy. 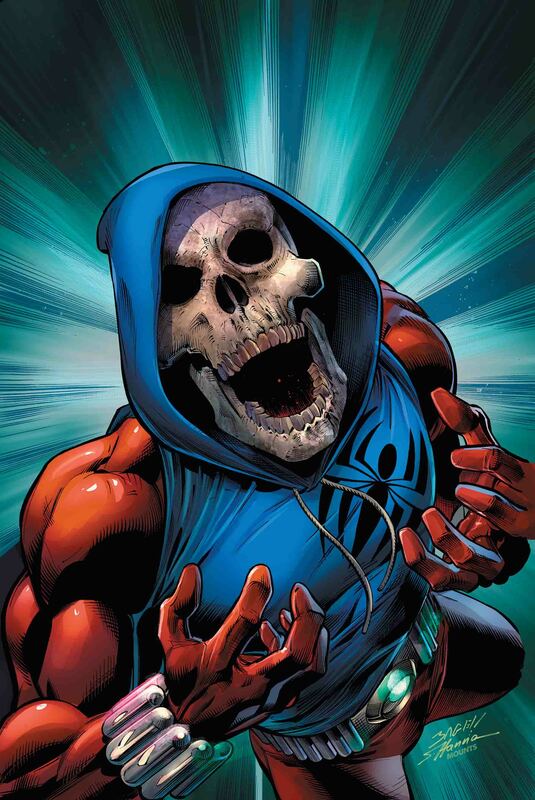 Then after Ben died, Kaine succeeded him as the Scarlet Spider. 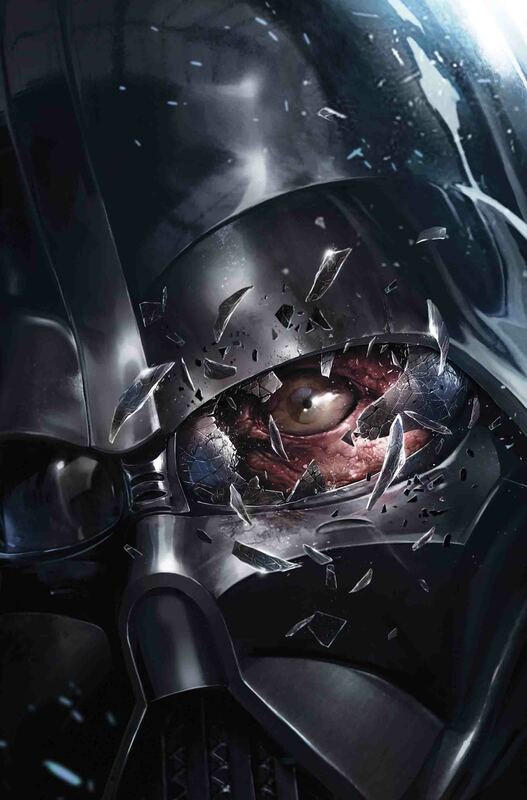 Also having Ben save his once archenemy could put this character closer to redemption. Jay – I loved The Slingers, man I hope this is done right. I might be the only one who still remembers them, or likes them but please do them justice, and throw some of that justice at Ben too. 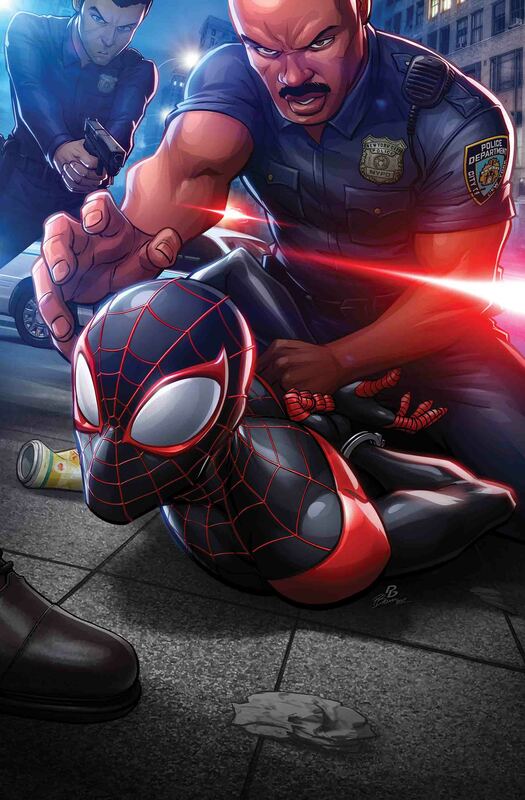 Jay – Please do not make this ANOTHER commentary on police brutality and racial profiling Marvel. Jay – Normie is like that creepy kid in a horror novel/movie so this could be an epic win or an epic fail it is all about the execution. Kat – Not excited for a Normie centric issue, he still a weird character to me. Luis – Finally! 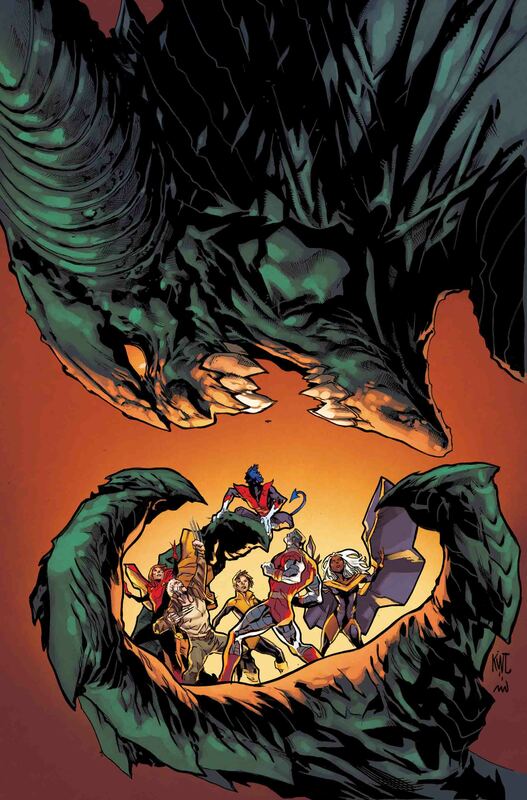 Normie Osborn taking on the Goblin mantle has been teased since issue 1. I’m curious about how Peter will react and how he’s going to try to keep his wife and daughter out of this adventure. 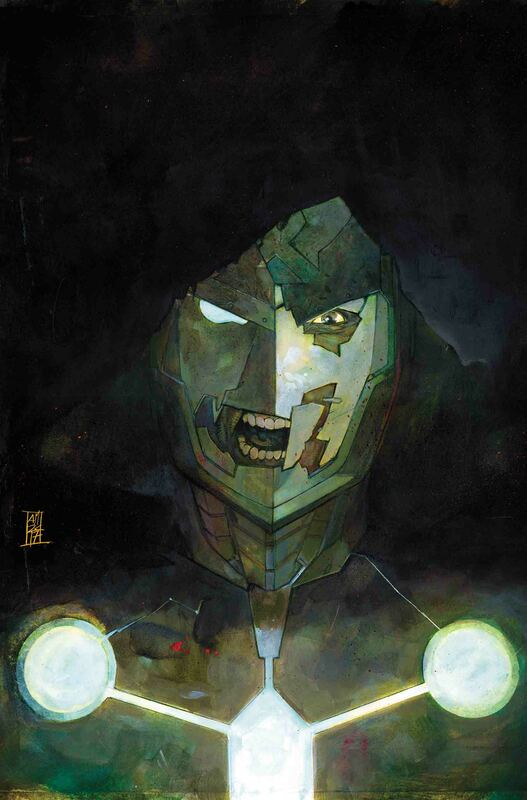 Jay – Hope they keep build Earth-65, I think that is when the book is at its strongest. 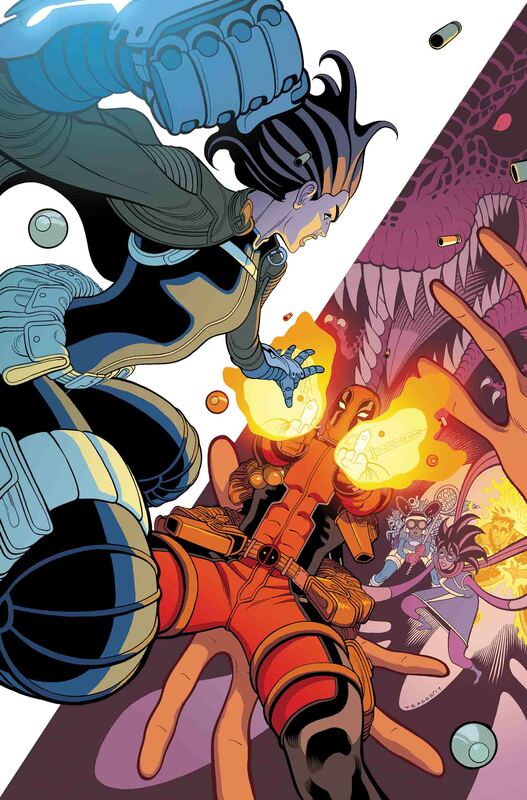 Kat – Looks like things are going to start getting intense for Gwen in this arc. 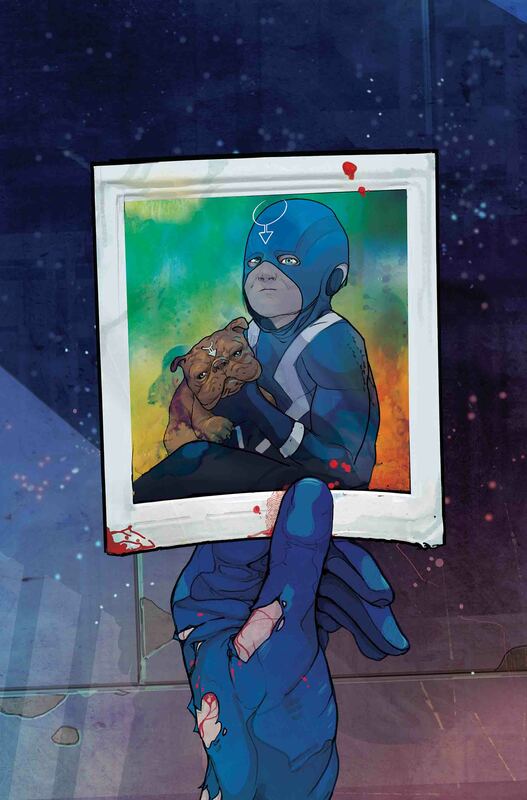 Tatiana – I’ve really been enjoying Black Bolt so far, and I hope more people check it out. The writing is very tight, the art is beautiful, and I’ve already gotten attached to all the characters. 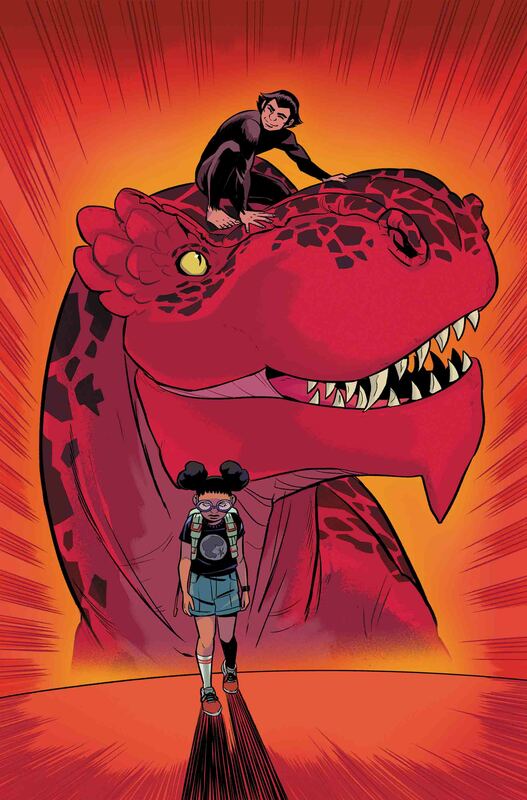 Jay – Moon Girl and Devil Dinosaur hold a special spot in my heart, one of the best things to come out of Marvel’s new slew of characters. I want this to be gut wrenching but fun with Devil having to choose between Moon Boy and Moon Girl, or ideally they can both receive a Devil of their own, maybe Moon Boy bonded with a new Dinosaur, or Moon Girl can get a new one. 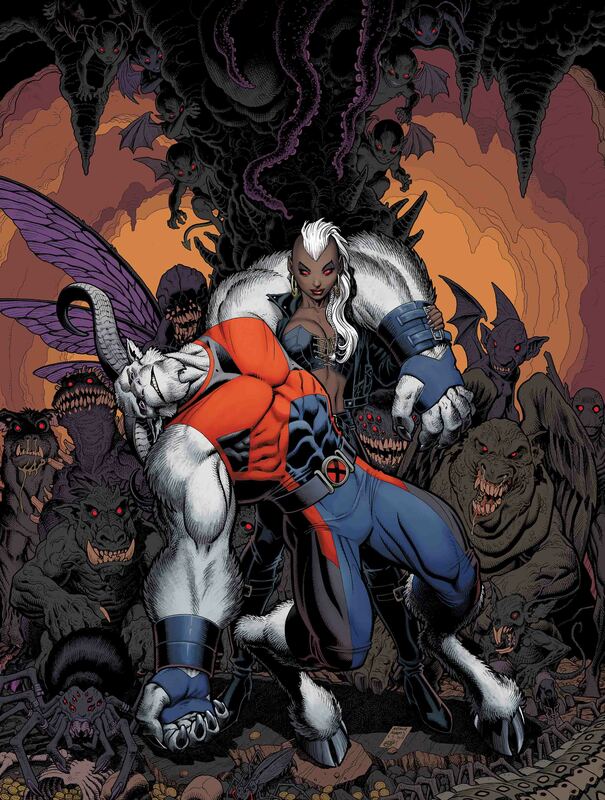 But since the cover shows him so happy with Moon Boy, I say it is a fake out and he goes with Moon Girl. 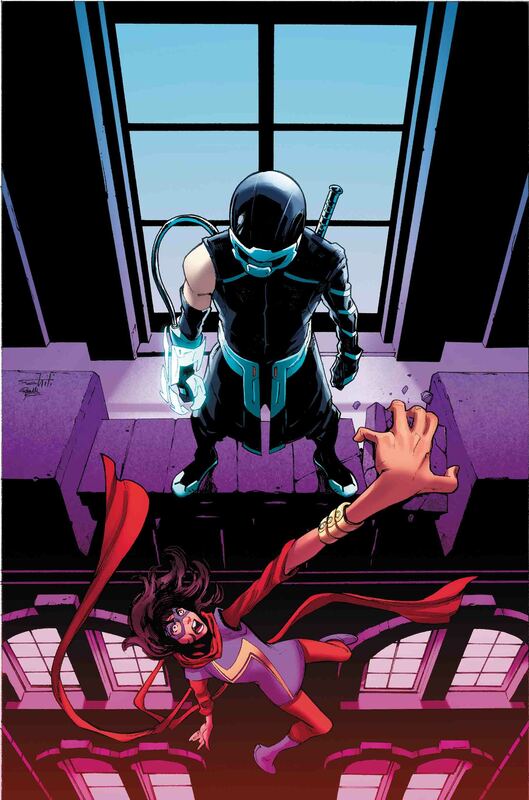 Jay – I love that Kamala is getting a worthy villain. Someone her own age and has it in for her for personal reasons. I am excited for sure! 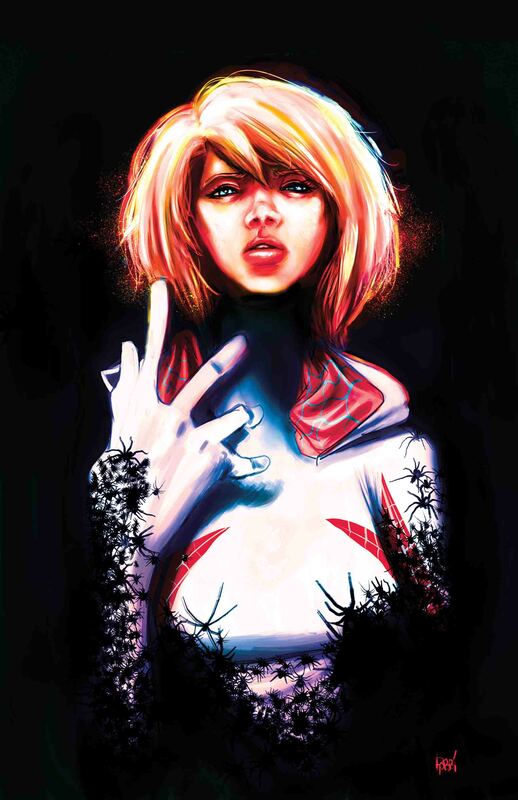 Kat – I love how personal Ms. Marvel’s stories have been lately. 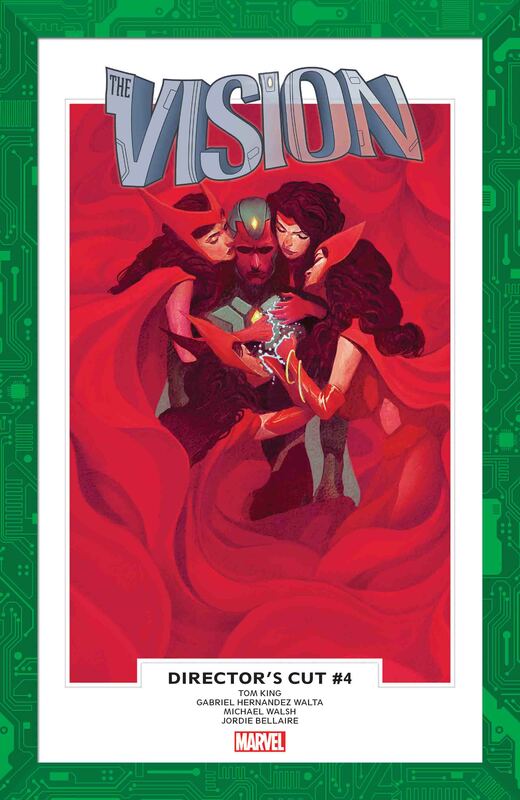 This is one of my favorite Marvel titles right now! Jay – I am a sucker for a mystery and this sounds like a fun one. 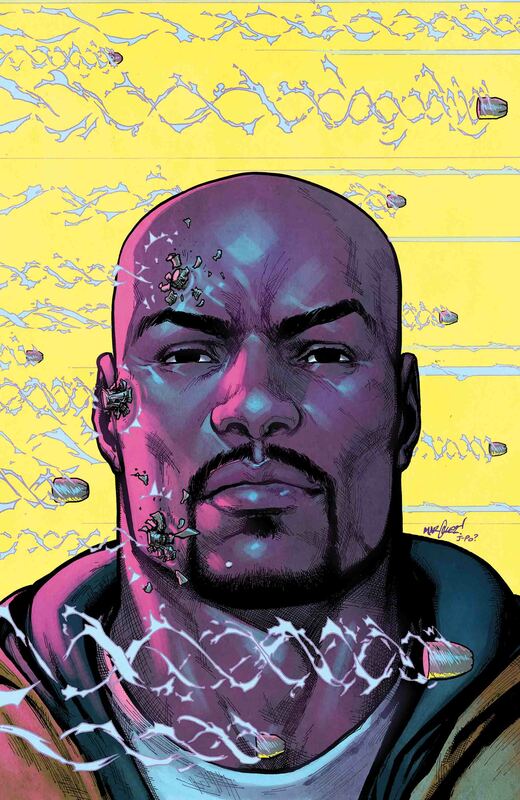 Jay – I liked the first issue of Defenders so I am looking forward to what is to come. Breeze Riley – Ok, so this is the Generations team up I can get excited about. 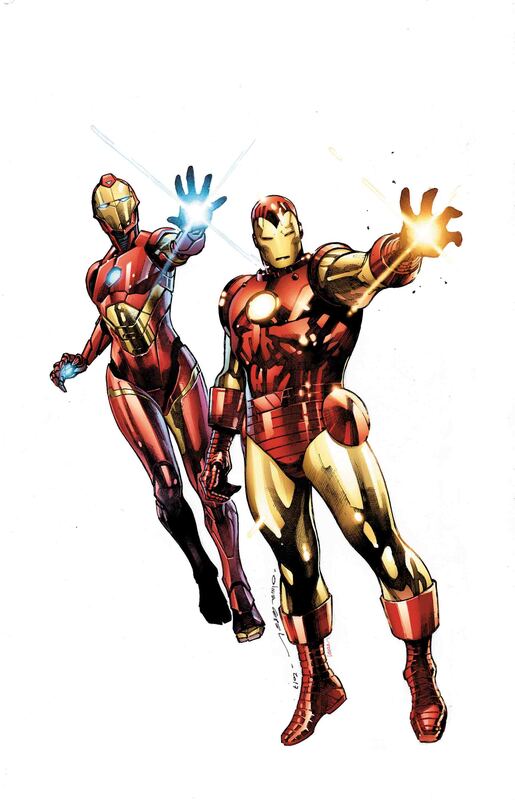 Ri-Ri and Tony exemplify the new and old guard of Marvel for me, and it looks like this book will actually provide some revelations in the Iron Man legacy instead of the rehasing the other one-shots seem to be focusing on. Jay – This has taken a long time to FINALLY get to these secrets, I thought Jessica was a better detective. Kat – I like that this title is tying into The Defenders. Luis – I really hope this arc’s resolution doesn’t lead into any big events. One of the reasons I like Jessica Jones is how it’s more grounded than the other titles. Plus it can be a nice break from the bigger Marvel events. Jay – My two favorite martial artists together I am sold. And how sick is that cover? That is my cover of the month for Marvel! Jay – Hello mystery! I am now interested in this title! 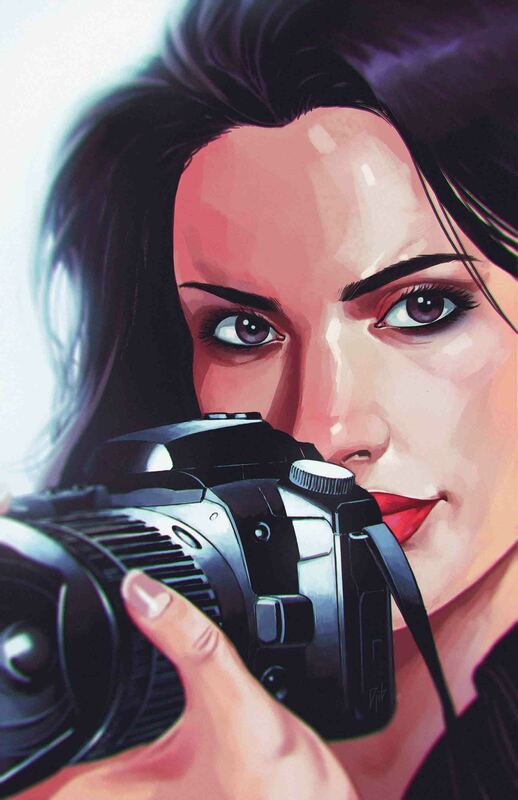 Kat – Looks like an interesting story arc coming up for Kate! Kelly Thompson is bringing her A-game for this title, and I’m very happy to see this for one of my favorite characters. Jay – Treat this series like a Star Wars DVD I will buy any version you put out! Jay – I can not wait to find out more about this team and how Hank learned magic. This team dynamic is just awesome. Jay – Ed McGuinness has me sold for this book. Jay – I can not wait to see this Russian story. 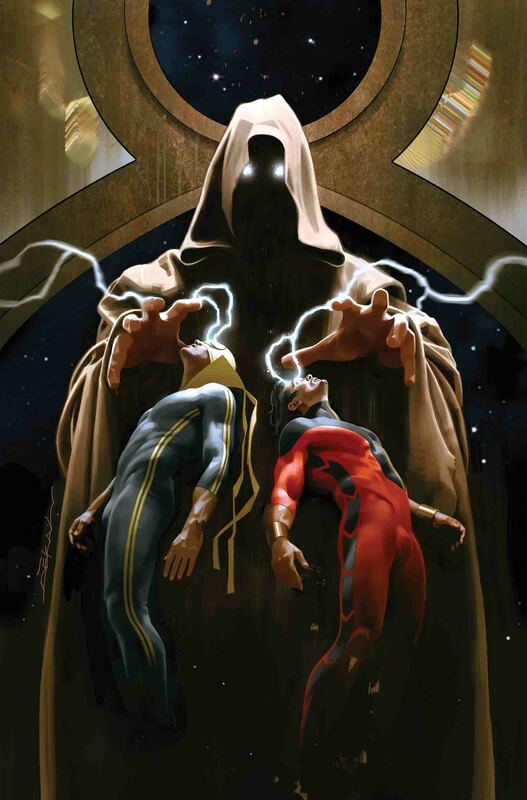 I hope it exceeds my expectations, perhaps Magik and Colossus having to choose the family you are born into and the family you make? 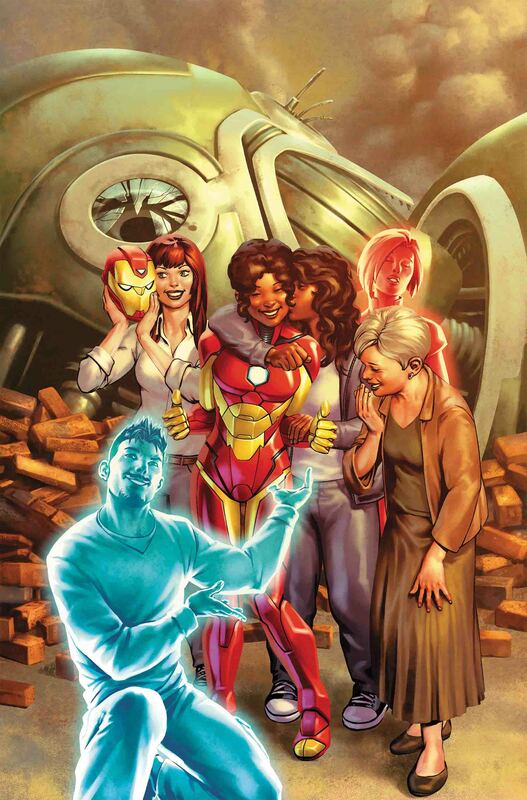 Or could this be something that splinters one of the strongest family bonds in the Marvel Universe? Jay – I love a mystery and I have been waiting to find out about Kleevus! Jay – I am looking forward to this because of Clint. How will facing the Maestro affect him? He killed his friend Bruce Banner once and is still dealing with it, can he kill another Bruce Banner? 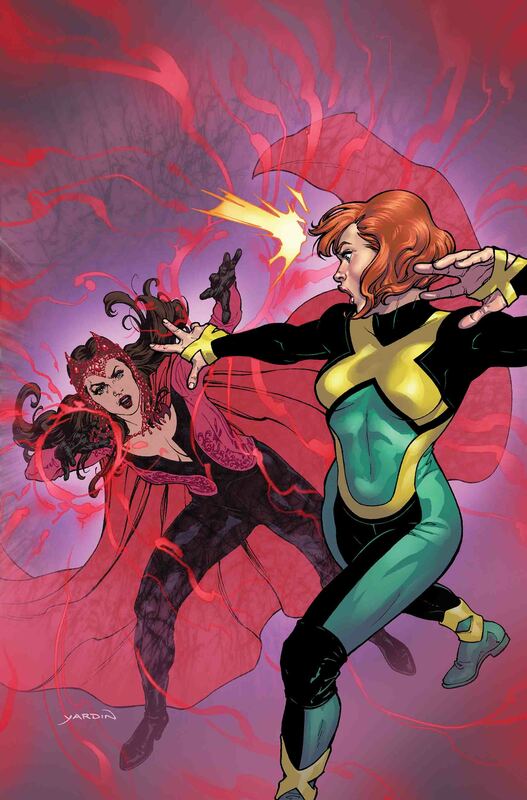 Breeze Riley – Loving the idea of an issue of Jean Grey learning from Wanda. They are two of the more misunderstood Marvel heroines. I hope this issue does justice to their complexities. 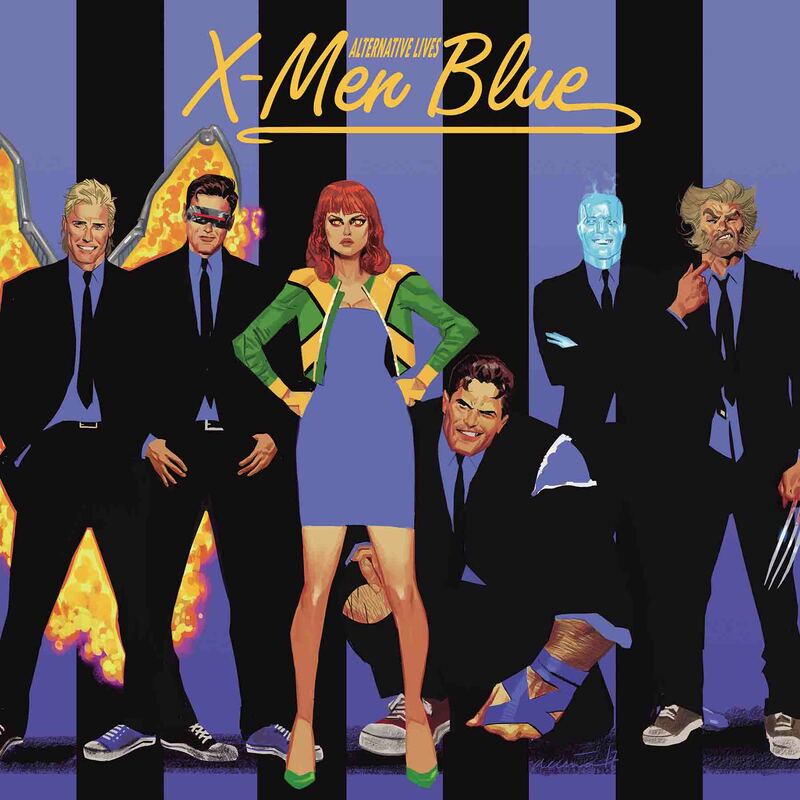 Jay – I like that this is a proactive Jean Grey. We are finally seeing her strength come to the light. I hope some how some way either her or the real Jean (returning from the dead) wields the Phoenix but be the first ones to truly wield it and not be wield by it. Jay – See this is a reason why I dislike Quentin so much, no matter what book he is in, it always becomes about him. 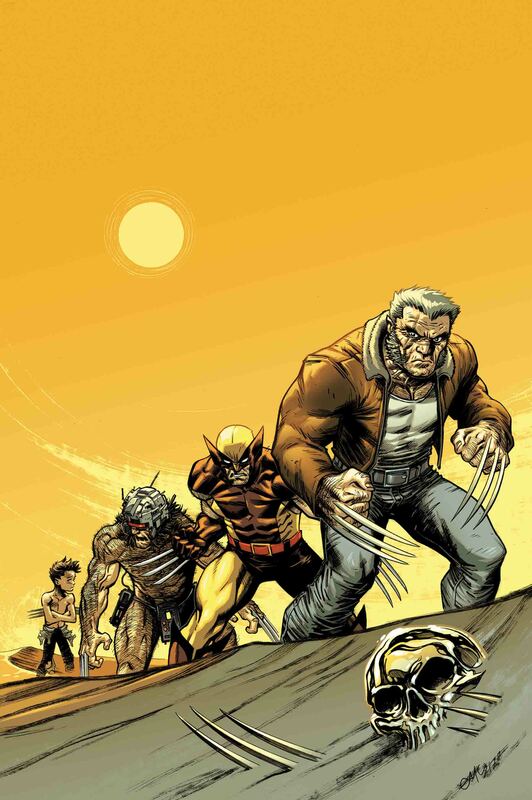 This is a School book show me the other kids and not just them as his back-up band ok.
Jay – I am digging Weapon X and looking forward to this story it seems like it could have some real good emotional beats. 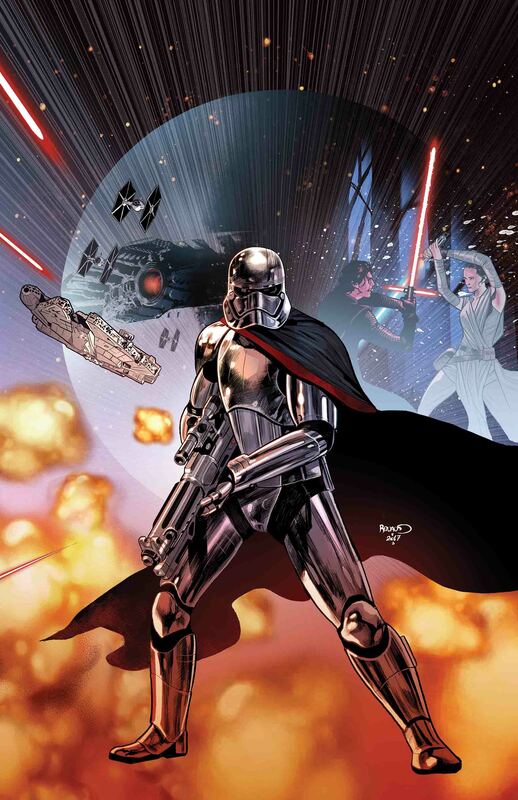 Jay – I can not wait to see more from Captain Phasma. 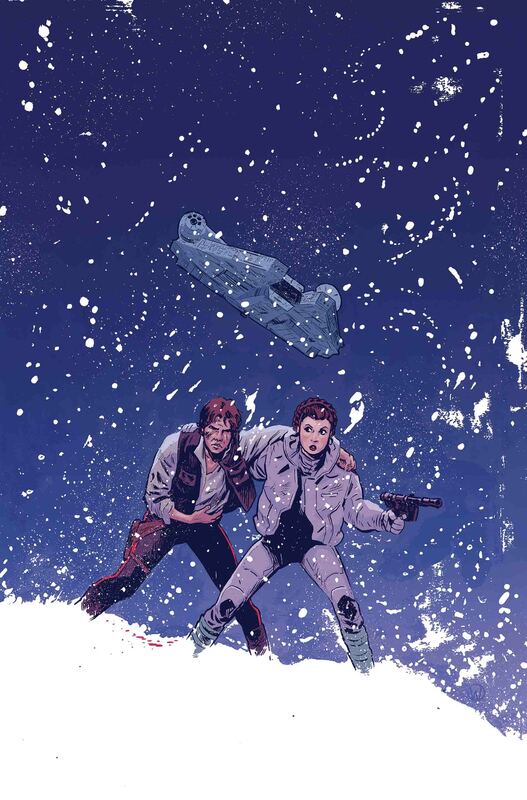 Breeze Riley – On Twitter Jason Latour described his pitch for this as “Leia starring in Die Hard.” What more do I need to add? Jay – Like Breeze said he had me sold with that description. YIPPEE KI YAY…. 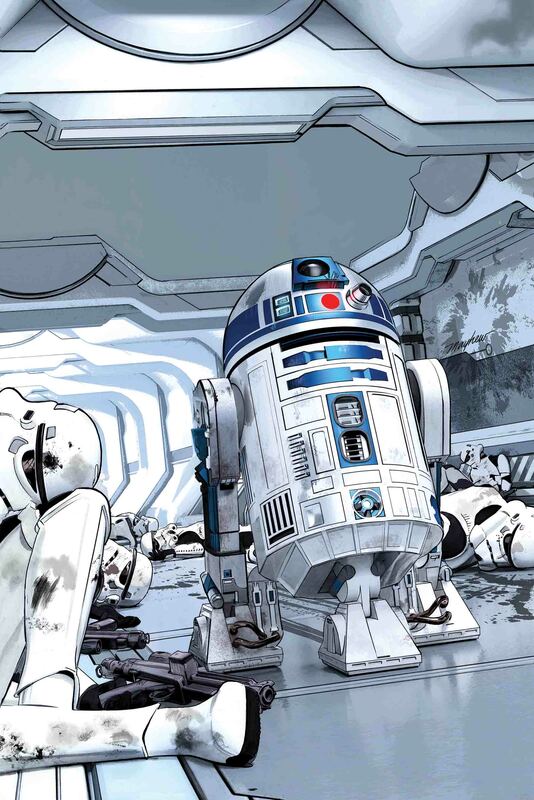 Jay – An Artoo focused issue, I am in! Jay – I love this new direction can not wait to see what his test is.